Are you an unabashed romantic? Do you feel a secret thrill when running your fingers along sumptuous fabrics and clean linens? Imagine being transported to places you've only seen featured in glossy travel magazines? Have you a burning desire to sink deep into your mattress and fall into a coma-like, dreamless sleep where upon you wake feeling newly-born and—yes—years younger? Can you see yourself decompressing over your breakfast spread, gazing absentmindedly over the treetops at the dreamy, rolling green hills beyond? If any of your answers to these questions is a resounding, 'Yes!' 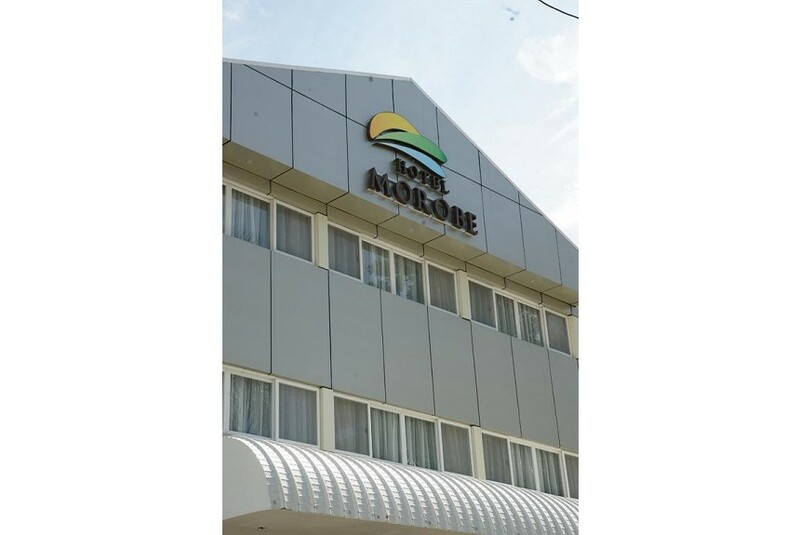 then Hotel Morobe is the place you've been looking for.